„The subjects of this book are images of nature, the impact of science on art, and the attempt to understand man's role towards the environment. 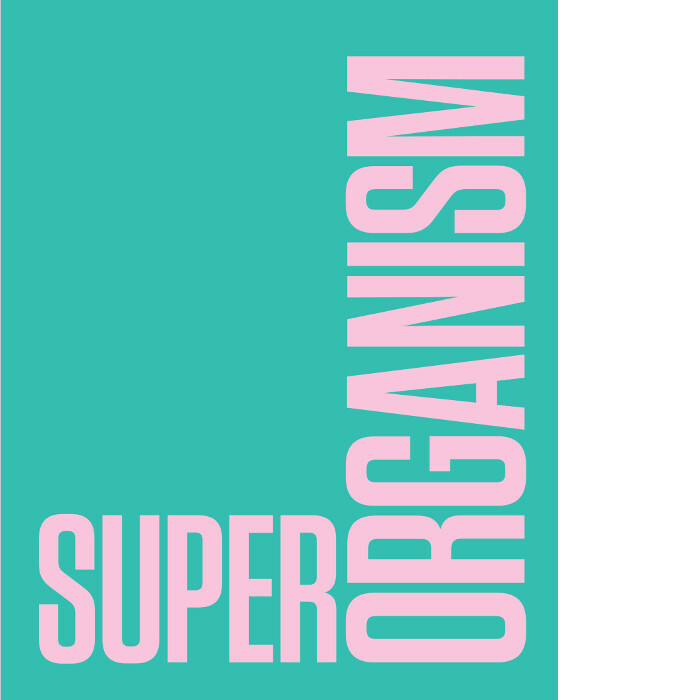 The title's methaphor of the superorganism is an allusion to the expansiveness of mankind, which has brought about civilisational progress, but also Earth's degradation. The publication consist of two parts. One is connected with the exhibition Superorganism. The Avant-Garde and the Experience of Nature (Muzeum Sztuki in Łódź, 10 February - 21 May 2017), focusing on its themes throught the notions of Postnatural Landscape, Biophilia, Embodied Vision, Fourth Dimension, Microcosm and Macrocosm, and Evolution. The second part features essays by the renowned researches Fae Brauer, Iwona Luba, Jacob Wamberg and Isabelle Wünsche, who write about new ways of interpreting the relationship between the avant-garde, technology and nature”. This publication accompanies the exhibition „The Avant-Garde and the Experience of Nature”. The exhibition was on display in Muzeum Sztuki in Łódź between 10.02.2016 - 21.05.2017.